Ali, Nick and Accord Productions doing a video shoot...Thank you so much Accord Productions. 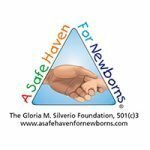 - A Safe Haven for Newborns | Pregnant Need Help? 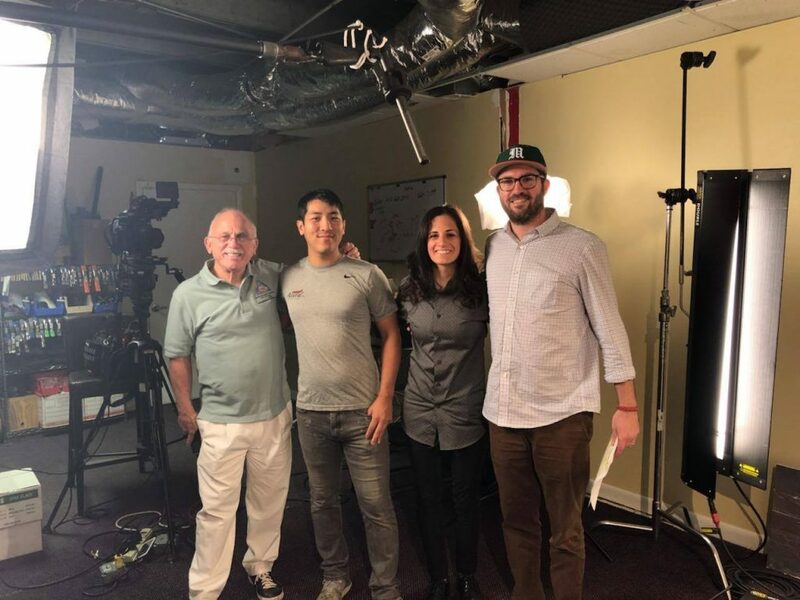 Ali, Nick and Accord Productions doing a video shoot…Thank you so much Accord Productions. Home » Ali, Nick and Accord Productions doing a video shoot…Thank you so much Accord Productions.